2020 Special offer - prices held! The 2019 price of £1495pp is currently available for 2020 dates. £1495 pp, £175 single supplement. 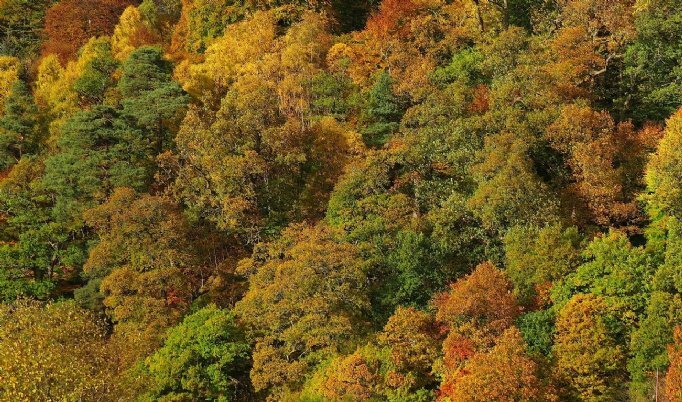 This brand new holiday is a tour of the top birding sites of Scotland's east coast in autumn. 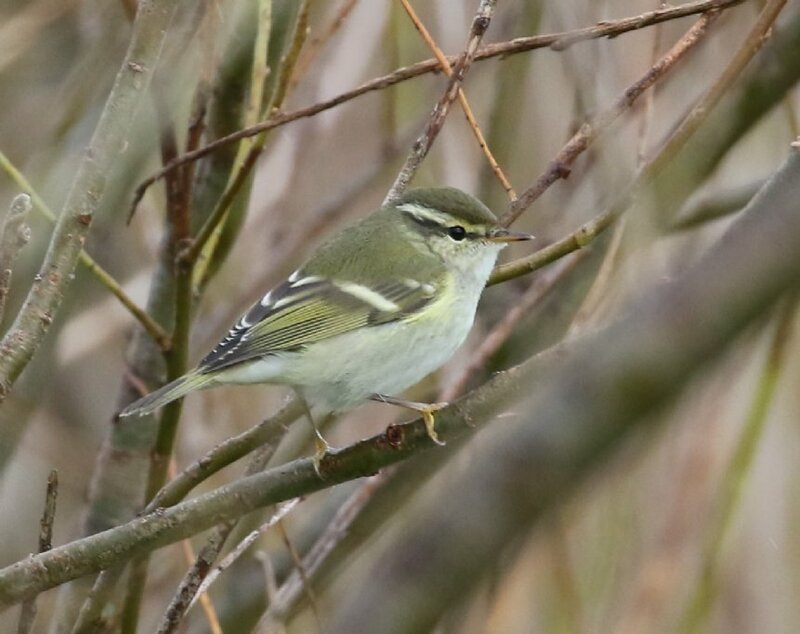 A much under-watched part of the UK, particularly at this time of year, there is excellent birding to be had from glen to open sea, as resident specialities are joined by flocks of migrants in every habitat. 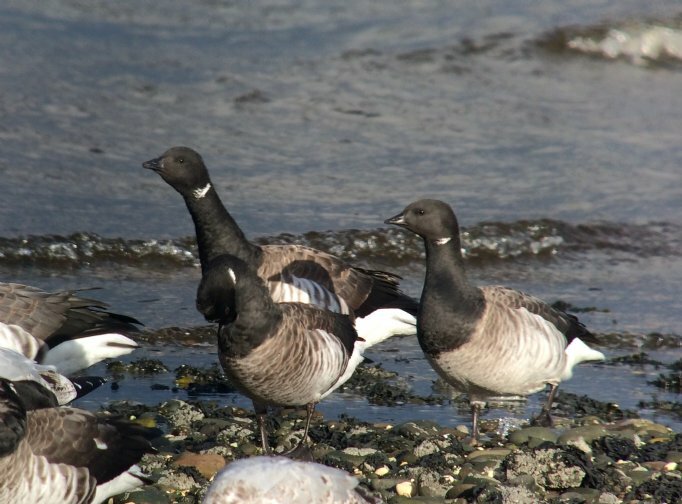 Rarities occur each year, and unexpected duck, gull, goose and passerine species will almost certainly cross our path as we thoroughly explore the whole north-east coast from Loch of Strathbeg to the harbours of the East Neuk of Fife. 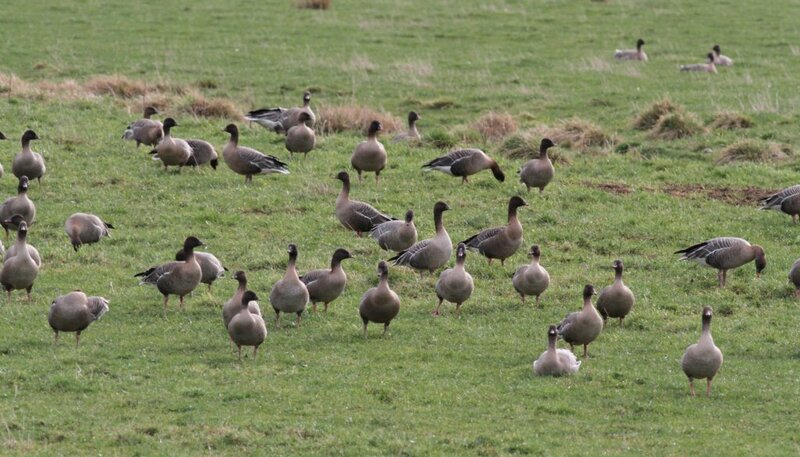 Large goose flocks should comprise many Pink-footed, Barnacle and Greylags, and also both species of White-fronted and Brent Goose. 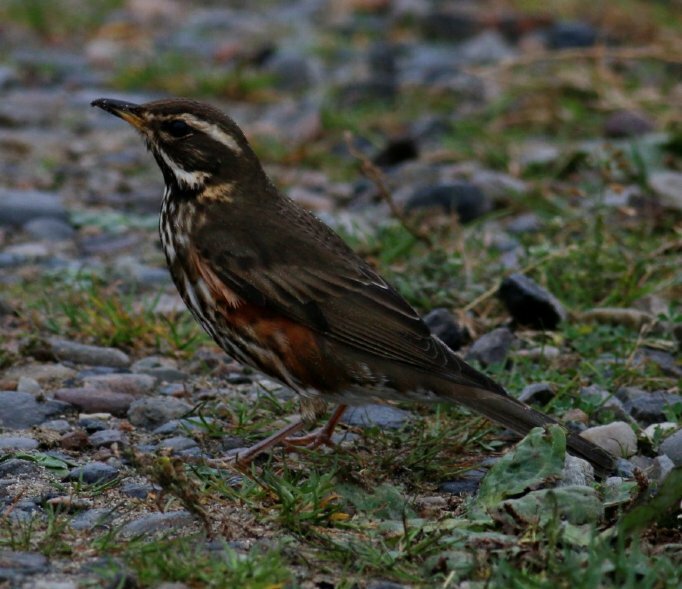 We will check for uncommon species such as Bean, and perhaps rarities, such as Red-breasted, Snow or Ross's Goose. Regular white-winged gulls include Glaucous and Iceland Gull, present in harbours and fields, and we may also find rarities, such as Ivory and Ross's Gull. On the open seas, large flocks of Common and Velvet Scoter often contain a single Surf Scoter, and King Eider are sometimes found in well known haunts, both on the open water in in quiet estuaries where the birds can be inspected at leisure. 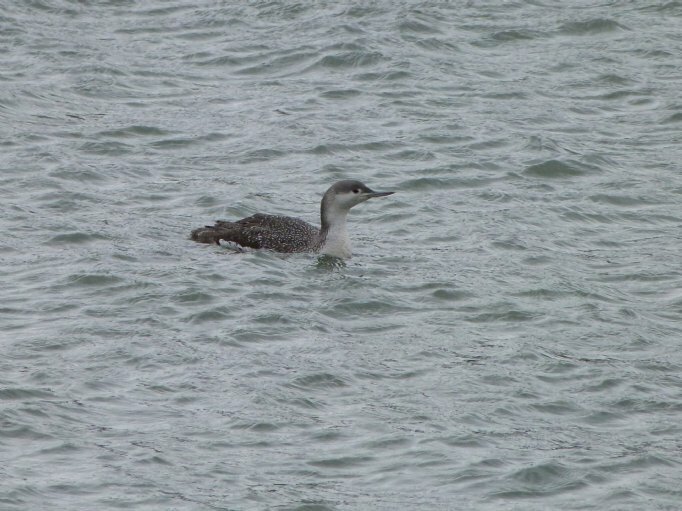 Red-necked Grebe and all three commoner diver species are also possible on the sea. 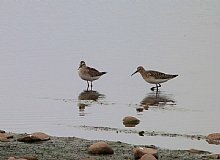 Wader numbers will be significant in some places, with wintering Purple Sandpiper, Black-tailed Godwit and possible American rarities in our sights. 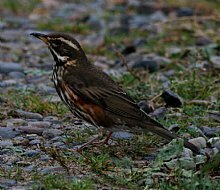 Fieldfare and Redwing should be seen roaming in flocks, and Waxwing are always possible in these eastern locations. 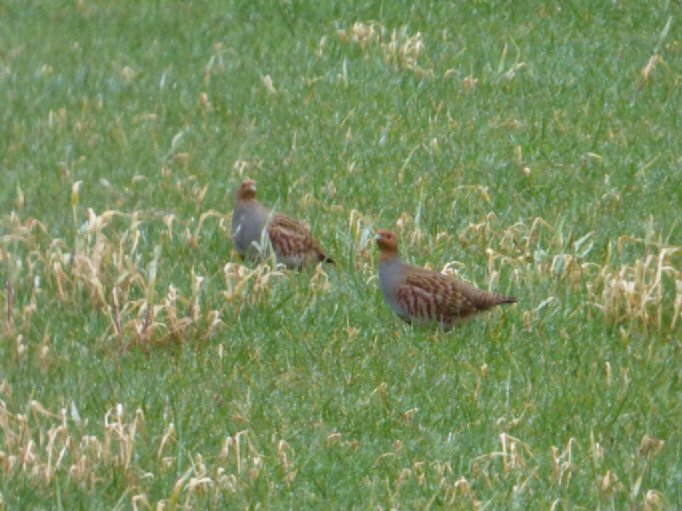 Resident birds of great interest include Hawfinch, Bittern, flocks of Snow Bunting, Twite, Grey Partridge and Corn Bunting, though our most memorable birding inland may be in the Angus Glens, where Golden Eagle, Black Grouse, Red Grouse and Stonechat are resident. There is also a chance of White-tailed eagle, recently reintroduced in this part of Scotland. Rarities from east or west are possible if the winds are favourable, and mammals seen on our travels might include Otter, Grey Seal, Common Seal, Red Deer, Roe Deer, Red Squirrel, Brown Hare and perhaps newly resident wild European Beaver, a special treat if we can find them! 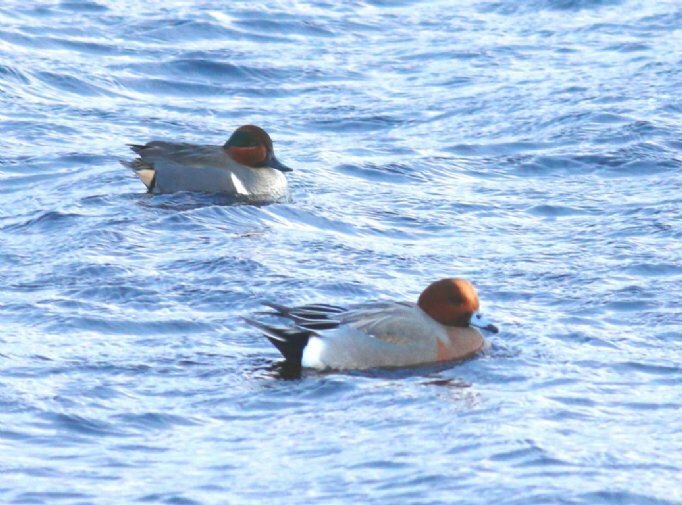 You will enjoy some of Scotland's most exciting autumnal birding with an experienced Heatherlea Guide in a part of the country not usually explored by visiting birders. The holiday begins in Perth, where we will pick-up from Perth rail station. Drivers may park in a secure location at the train station. Briefing and overnight stay at a comfortable hotel in Perth. 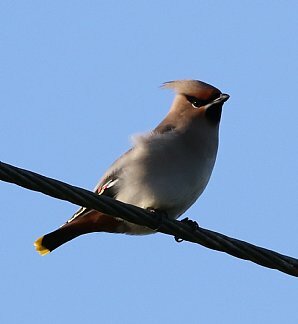 As we depart Perth towards Scone Palace, where the largest flock of Hawfinches in Scotland can be found. This is a regular flock, so your chances of seeing the birds are good. 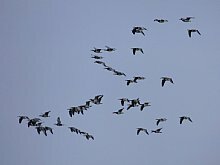 Next, bird our way south, visiting Vane Farm for large numbers of Geese and huge gatherings of wildfowl, which often include rarer visitors such as Ring-Necked Duck, American Wigeon and also possibly White tailed Eagle. Vane Farm sits on Loch Leven, where Mary Queen of Scots was imprisoned and escaped from an island castle on the loch. If any other rare or interesting birds are in the area (for example, Loch Awe Meadows or Lochgelly), we will detour to catch up with them. 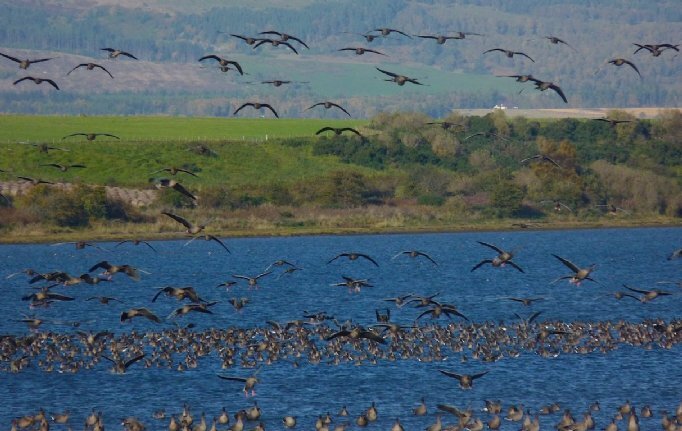 The scenic coastal towns of South Fife are visited on the Firth of Forth where we expect to see great rafts of sea duck congregating which may include some scarce or rare species and White-Winged Gulls. We stay the night in Lower Largo – the birth town of Alexander Selkirk who provided inspiration for Daniel Defoe’s Robinson Crusoe. We spend the morning birding the picturesque East Neuk of Fife, visiting the university town of St Andrews. 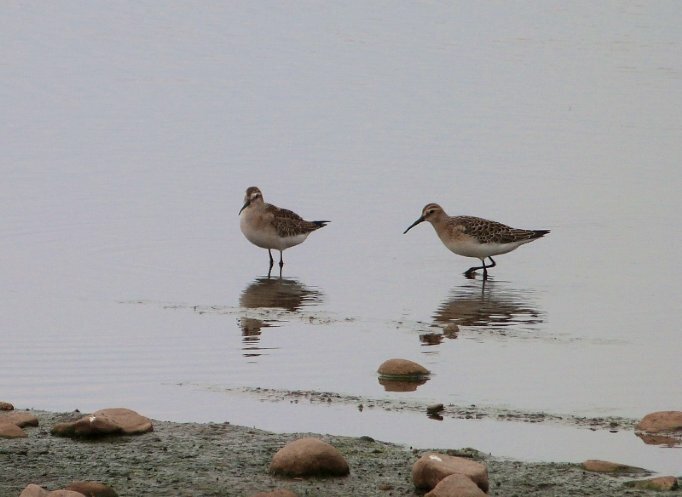 The Eden Estuary is our next port of call, a haven for sea birds, wildfowl and winter waders, followed by the famous Tay Estuary, where sea ducks and waders can be seen. We head over the Tay Road Bridge to Dundee, famous for jute, jam and journalism, and on to Carnoustie, visiting the Bay if time allows before arriving at our hotel, just outside Montrose where we stay for two nights. A break from the coast as we head inland through Kirriemuir (the birthplace of JM Barrie, Peter Pan’s creator) to Loch of Kinnordy, a noted winter site for Bittern and home to at least one pair of European Beaver. We then drive up Glen Clova, one of the five Angus Glens, to look for majestic Golden Eagles soaring over the lovely peaks of the Mounth Hills. We head back to Montrose via Forfar or Balgavies Loch. 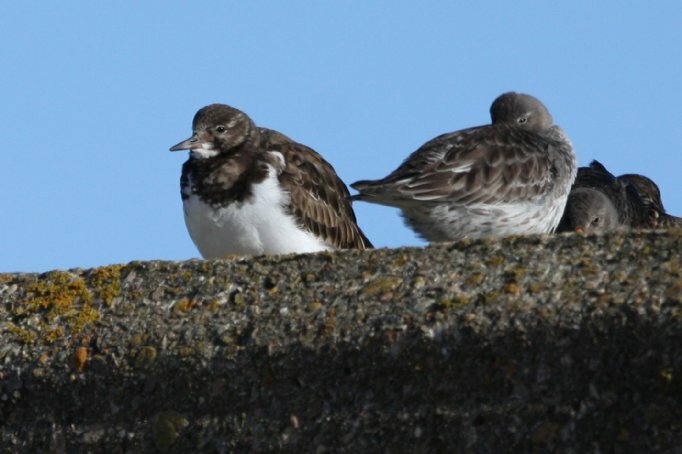 Our final day in Angus, we revisit some cites, checking the shoreline for Purple Sandpiper and white-winged gulls. 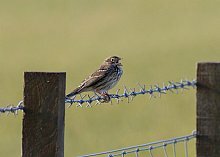 We visit some of the small bays before a stroll down to Lunan Bay where we look for scoter, divers and gulls and check the surrounding farmland for Corn Bunting and Tree Sparrow. We spend the afternoon at Montrose Basin where large numbers of geese, Eider, Shelduck, Wigeon and overwintering waders will be present. The Basin has a impressive track record of rare birds in winter including Ivory Gull and Lesser Yellowlegs. 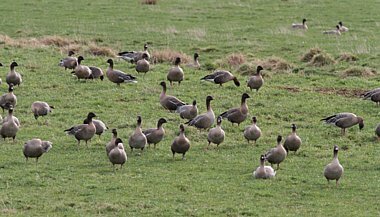 We drive north towards Aberdeen checking bays and farmland for flocks of Geese and farmland birds, and any Gull roosts for unusual Gulls. 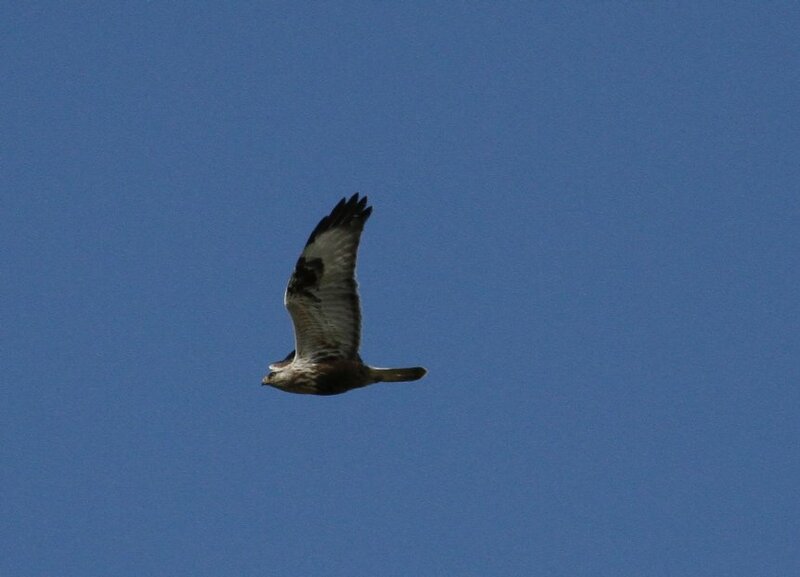 As we work north we will keep an eye on any rare birds turning up ready to twitch the. At Aberdeen we will check the some times productive Don and Dee mouths and the coast line before heading to our hotel for the next two nights. If time allows we will have a look at the coast at Blackdog. 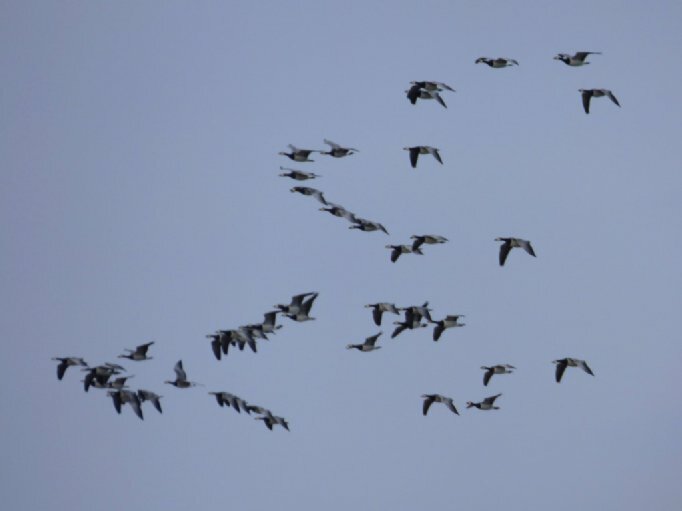 We spend our final full day exploring the area around the Ythan Estuary, an import migration site and SSSI, before heading on to Fraserburgh and Loch of Strathbeg, Britain’s largest dune loch, which in winter holds 20% of the world’s population of Pink-footed Geese. 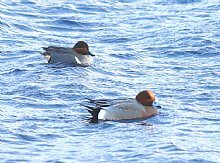 Previous trips have produced Green-winged Teal, American Wigeon, Ross’s and Snow Goose and Smew. The headland at Fraserburgh had a good track record for rare gulls, with several records of Ross’s Gull here. 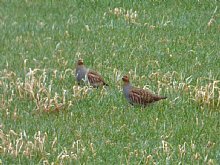 The local farmland is very productive with large numbers of finches, buntings (including Corn Bunting) expected, and also good numbers of Tree Sparrow. We finish the day with a round-up of the week’s birding. Early transfer Perth, to collect vehicles and meet train services.We aim to arrive into Perth at roughly 1pm. 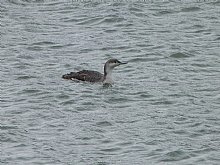 Highland Autumn Birding, Short Breaks. Expect a wide variation in weather conditions, which can be wild and unpredictable. Sunshine, rain and strong winds are all possible, and you will probably experience a bit of everything. Biting insects are not expected. Please bring walking boots or shoes, weatherproof clothing and a small rucksack. At many of the reserves the trails can be muddy and even waterlogged at times, so if the forecast is wet then wellies are definitely recommended. The holiday will be run at a relaxed pace, with fabulous birdwatching in a spectacular setting! There will be short to moderate (1 to 3 mile) walks some days. • Seven nights comfortable en-suite hotel accommodation. We choose from our personally inspected shortlist, where birders are welcome and hospitality is special. Guests are never expected to share. All rooms are en-suite. Full details with your joining pack. • Full Scottish breakfast and dinner from Saturday evening til Saturday morning, packed lunch daily. • All transfers by comfortable minibus. Collect and return to Perth railway station.